Help with our Pinterest, scheduling tweets, Facebook posts and engagement on our Instagram. 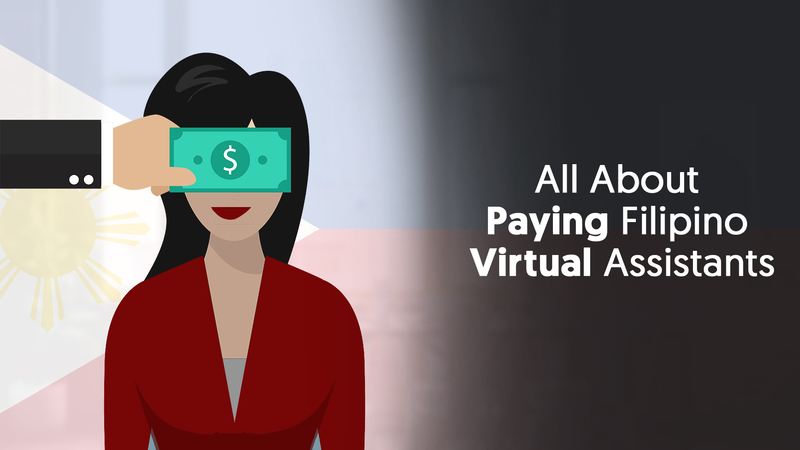 Paying your Filipino virtual assistant doesn’t have to be problematic. All you need to know about paying your VA in the Philippines can be summed up in 8 simple rules.